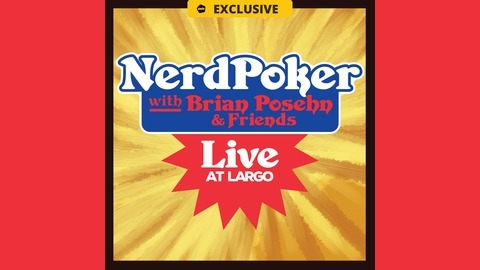 The Nerd Poker crew is back for a special live episode from LA’s Largo theater! 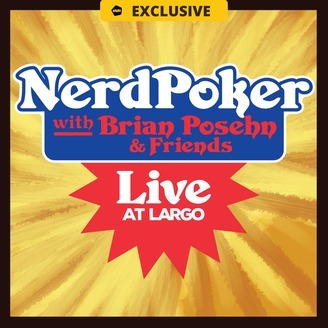 The Nerd Poker crew is back for a special live episode from LA’s Largo theater! Brian, Gerry, Blaine, Ken and Dan are joined by special guests Chris Hardwick, Brendan Small and Steve Agee for a night of slaying orcs. Get ready for the world’s best bar fight, and find out whether you can cast a spell into your own face. All proceeds from this show go to benefit Dan Telfer.